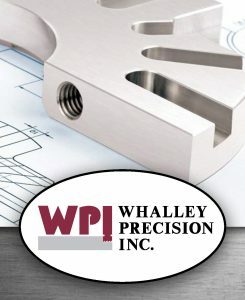 Certifications – Whalley Precision Inc.
experience (Inconel, Monel etc..). We have great relationships with all major plating, coating and secondary process facilities in the area. Allowing us to take your project from start to finish and hand you a complete product or assembly.